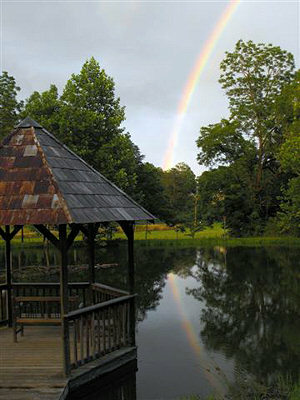 Our eco-friendly, 92-acre farm is a sanctuary for humans and nature alike. Our property is registered with EcoClub, an international ecotourism organization that recognizes properties that are locally owned, minimize environmental impact, practice conservation, promote ecology, and respect all human rights. Only six cabins were built on 92 acres. Period materials from nearby historic structures were used to restore the two historic homes on the farm. One single well supplies fresh mountain water to all cabins. The cabins’ power lines run underground. The hardwood canopy was kept intact as much as possible. We designed the roads throughout the property on old logging roads around hardwood stands (so we have some curvy roads!) and we used any trees that we cut down to build the cabins. 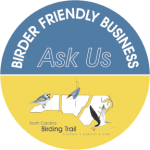 We are a Birder Friendly Business and part of the North Carolina Birding Trail, a guide that links existing bird watching sites across the state while connecting birders with local communities, businesses and other cultural and educational attractions. Our 92-acre sanctuary is a haven for many birds. You can watch them from your private cabin deck or take a hike with your binoculars. Nearby are several parks that are popular with birders, including Chimney Rock at Chimney Rock State Park and South Mountains State Park. 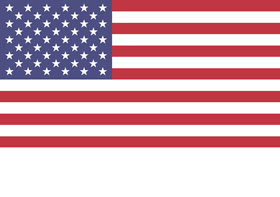 Another great resource is the Carolina Bird Club.